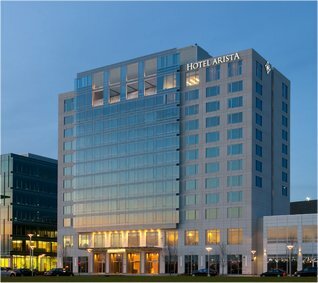 2018 Luxury Hotel Arista in Naperville, CHICAGO, Illinois! Bid per Room per Night and Choose your Length of Stay! at Hotel Arista in Naperville, Chicago, IL! Located just outside Chicago, Hotel Arista is a luxury Naperville hotel home to premier golf. One of the first Four Diamond LEED-certified hotels in Illinois, this five-star Chicago hotel is also one of the area's greenest, most eco-friendly properties. 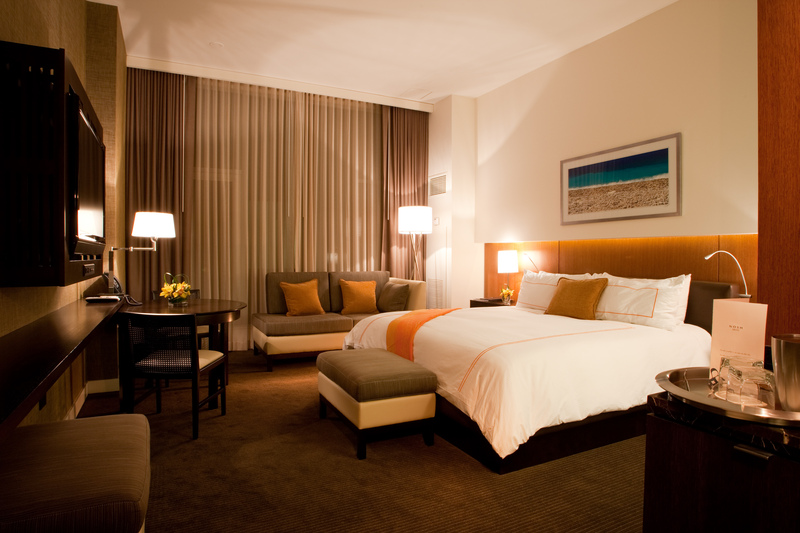 When you aren't hitting the links, enjoy delicious meals or relax in the spacious guestrooms. The hotel also offers ample flexible meeting and conference space, perfect for business travelers. 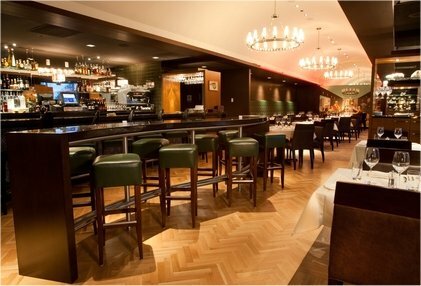 For your next visit to Chicago, get outside the bustle of the city and choose Hotel Arista. 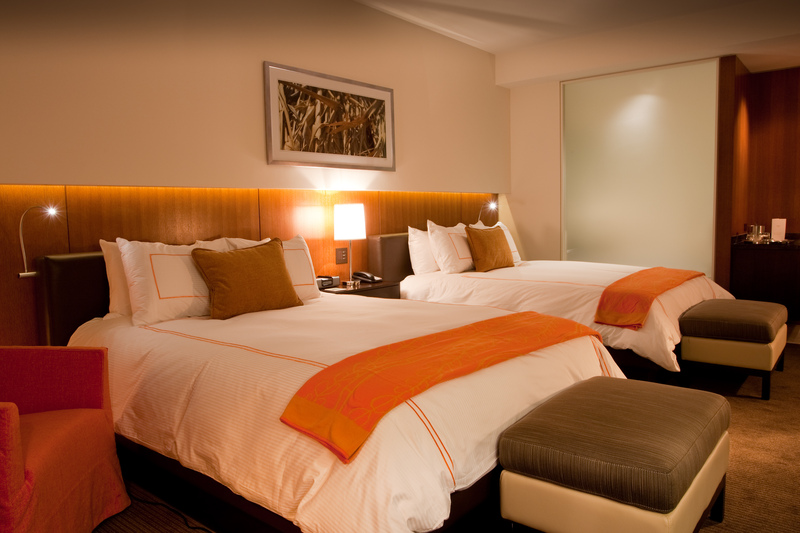 Offer is based on single or double occupancy in a Deluxe Room with 1 KING Bed or 2 QUEEN Beds. Marble bathroom with a walk-in shower, water closet, soaking tub, and vanity with inset LCD TVstandard room accommodations. Tax and service charges are $49 per room per night additional.